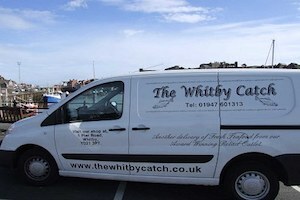 The Whitby Catch – Buy fresh fish and seafood online – Whitby based online and physical shop selling fresh fish and seafood. 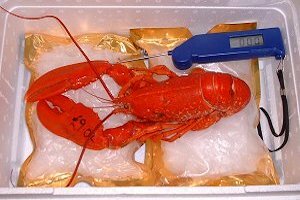 What’s The Catch? 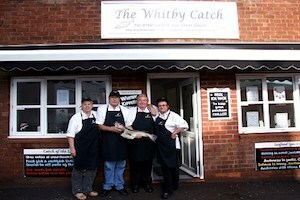 It’s The Whitby Catch! 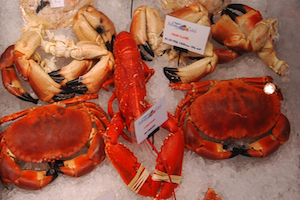 Buy fresh fish and seafood online with over 120 different fish products available daily. 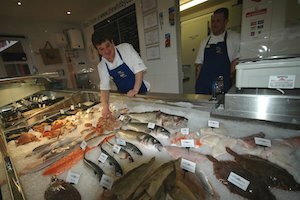 Whitby is a traditional fishing port which, for generations, has been recognised as one of the premier homes of quality fresh fish products in Great Britain and the European Community. 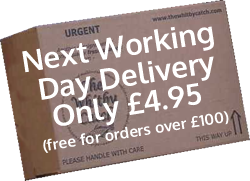 We only stock the best! 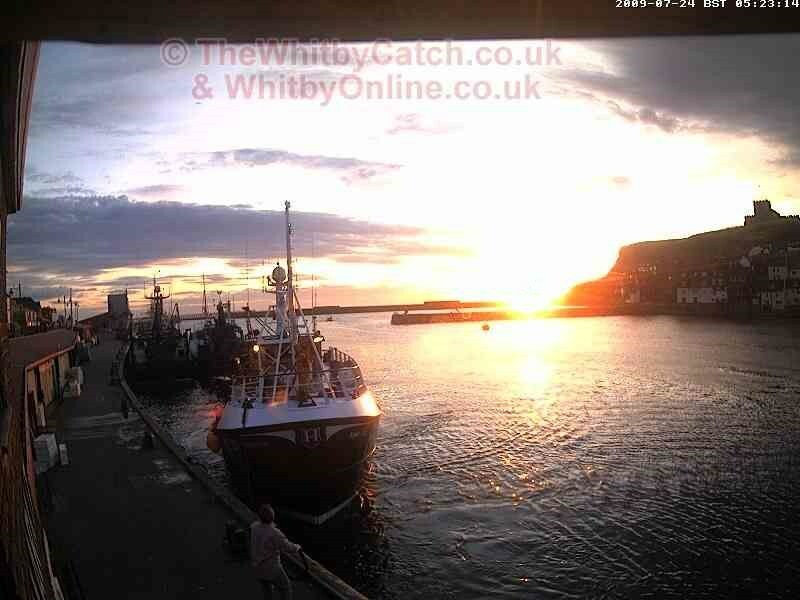 Come and visit us at 1 Pier Road, Whitby, North Yorkshire – just over the road from the Whitby Fish Market. 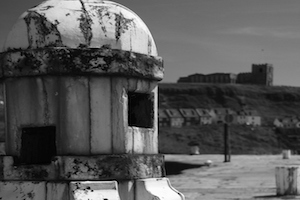 As a gift, for yourself, a one-off, or every month! 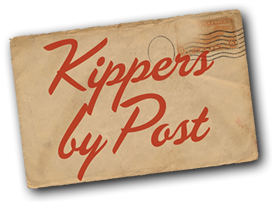 Kippers by Post are one of the greatest things you can get through your letterbox.